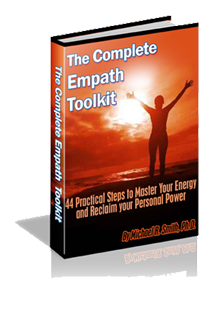 This entry was posted in -Empath Solutions & Tools and tagged level1 on May 26, 2014 by EmpathSolutions. Mistake #1: Confusing others emotions, thoughts, and physical sensation as ours. Mistake #2: Not accepting our sensitivities function differently. Mistake #3: Not taking into account food intolerance. Mistake #4: No daily cleaning. Not exercising, meditating, and processing our emotions everyday. Mistake #6: Not taking into account environmental influences. Mistake #7: Not taking into account limited energy and awareness. Mistake #7: Limited energy and awareness. Mistake #4: No daily cleaning.Not exercising, meditating, and processing our emotions everyday.